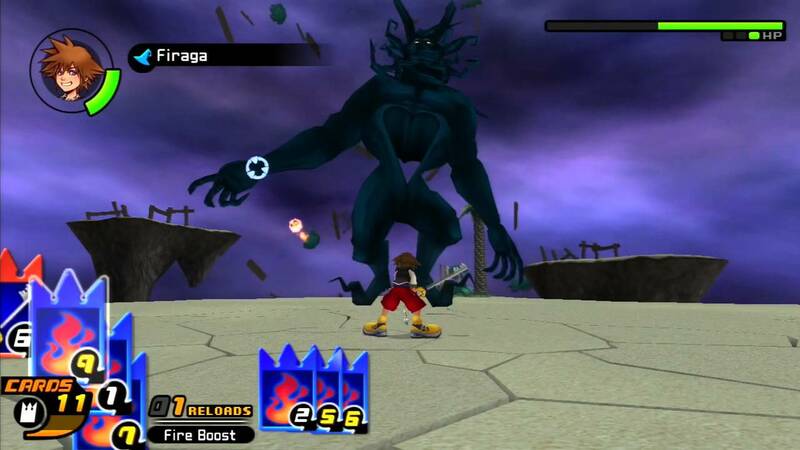 The second game in the bizarre series where Disney animated classics meet a dramatic and angsty Final Fantasy tone in an action RPG adventure was a hit. While the gameplay may have changed quite a bit, the story evolved into something bigger than what the first one could ever be. So what happened to Kingdom Hearts next? And what was it that pushed me off the road for a bit? 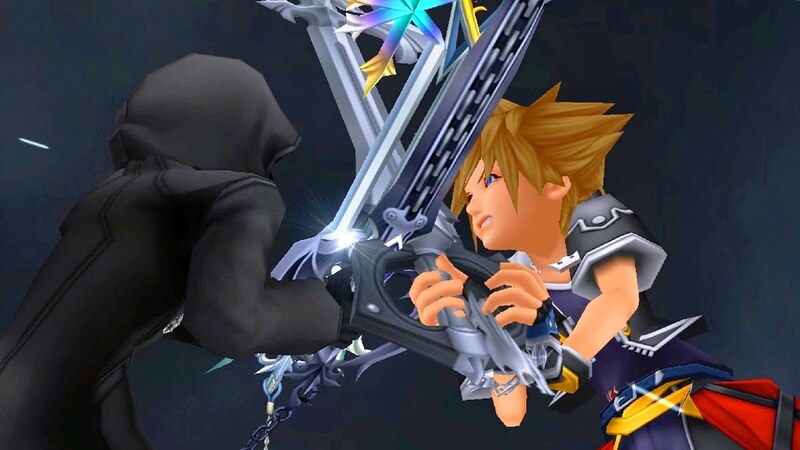 Between the release of Kingdom Hearts II in 2006 and Kingdom Hearts III in 2019, two things happened. The first, Square started releasing more spin-offs and even more remakes and releases and remasters and anything you could stick a “re” in front of. The second, my little brother got into it. Some people want to share their favorite things with their friends and family. More people to talk about it with, right? 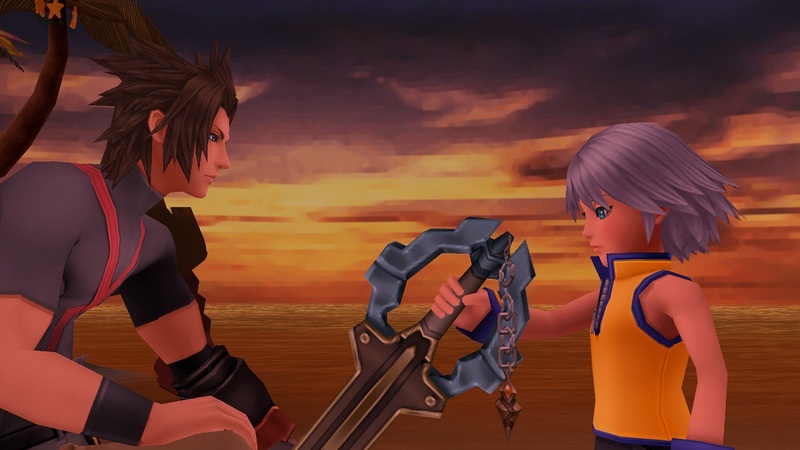 But for me at the time, there was just something about my little brother acting all about it that made Kingdom Hearts less cool. I remember before it came out, my brother saying he wanted to get Kingdom Hearts II. Uh, no. That’s my thing. Go play Beyblade or whatever. He was all up in my business when I was trying to play it on release day. I’m not even sure how he got into it. My two younger brothers shared a PS2, but I was too protective of my games to ever let anyone borrow them. I guess I was eventually forced by our parents to let him play it. Soon, I was starting to lose interest and grow out of the target demographic for most JRPGs and even anime in general. I gave my brother my Shonen Jump collection and traded all of my PS2 games in for an Xbox 360 - quite possibly the worst decision of my life. Somewhere down the line my brother, not me, actually got ahold of Chain of Memories, the GBA spin-off. He started collecting the manga adaptations. 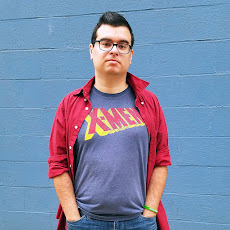 He became a tried and true Kingdom Hearts fan while I… I gave up. 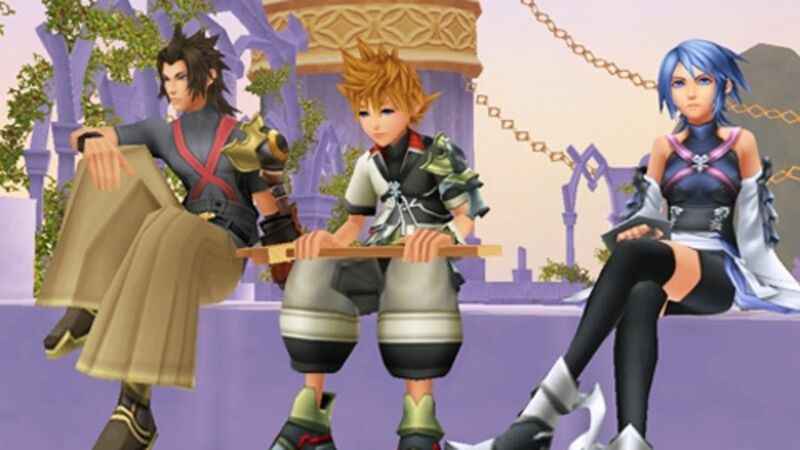 A couple of years after Kingdom Hearts II was released, it was announced that Square would release a 3D remake of Chain of Memories, the GBA spin-off, on the PS2. Cool. Kingdom Hearts III is next, right? Then they announced a mobile game. It was only released in Japan so I wasn’t even bothered with it. Besides, Kingdom Hearts III was coming next, right? Then they announced another spin-off interquel, this time about a minor character from the second game eating ice cream on a clock. Okay? But what about Kingdom Hearts III? The spin-offs at that point were all just games that rehashed plots and assets from the first two games. Cheap games slapped together on handheld consoles. They were optional. Skippable. Then Birth by Sleep was announced and Jesus Christ. It was talked up as if it was the next big game in the series. But it was a prequel, not a sequel to Kingdom Hearts II. It was all about characters we’d never heard of and it wasn’t on the PS3. If this was the next game in the story, why wasn’t it on the PS3? 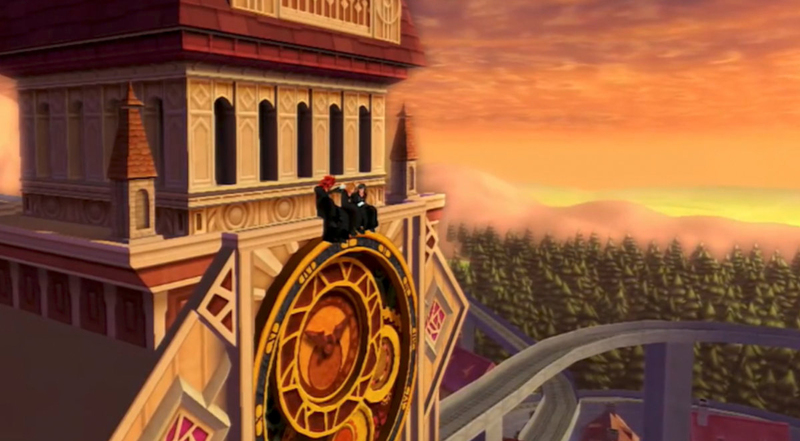 Why wasn’t it about Sora, Riku, and Kairi? Why wasn’t it called Kingdom Hearts III? At that point, I knew two things for certain. First, Kingdom Hearts III was never going to happen. Second, I didn’t even care if it did. After Birth by Sleep, I had completely lost all interest. I didn’t want miscellaneous side stories made from copying and pasting graphics from the first two. I didn’t want to keep buying different handhelds just to find out how Xigbar lost his eye or to see a whole story that everyone forgot happened at the end anyway. As of this writing, I have gone back and experienced some of these spin-offs a bit more first hand. Have I learned to appreciate the nuance of Tetsuya Nomura’s epic storytelling? Well, tune in next time for the final (maybe?) chapter of my journey through the Kingdom Hearts universes to find out.